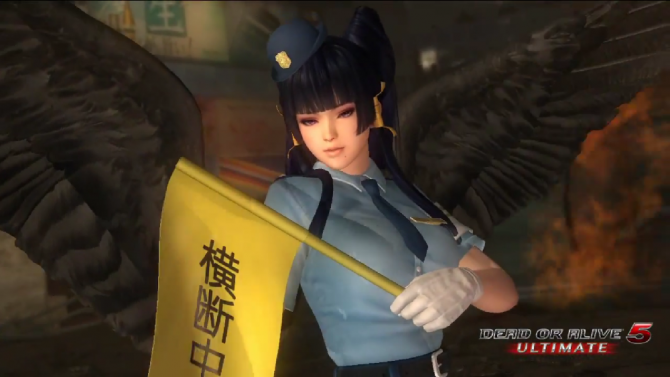 Dead or Alive 5 (counting Last Round and Ultimate) has reached over five million downloads worldwide. 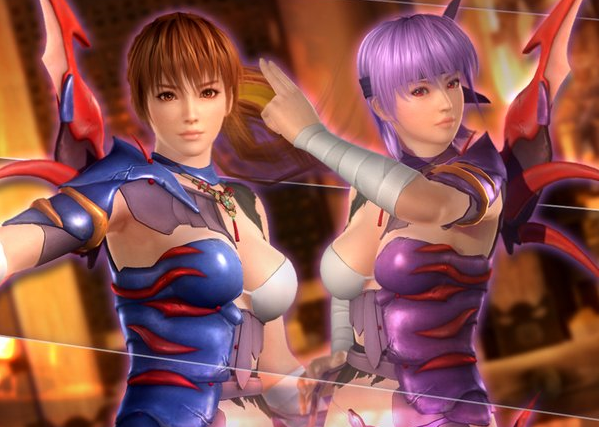 To celebrate and thank the players for their loyalty, Koei Tecmo released today a new set of free costumes for Kasumi and Ayane. These original costumes are named “Outcast Armor” and were designed by manga artist Tamiki Wakaki, well known for the popular series The World Only God Knows.